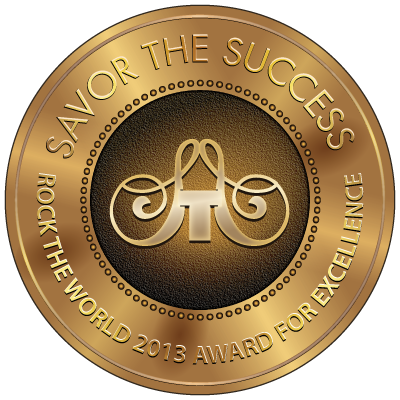 Savor The Success announces Woman Entrepreneur of the Year Award 2013 at Rock the World Conference along with twelve additional Entrepreneur Awards. The 4th annual Women Entrepreneurs Rock the World, hosted by Savor the Success, the premiere business network for women entrepreneurs, took place in New York City on May 8th and 9th, 2013. The Awards Ceremony honored top and emerging women entrepreneurs. 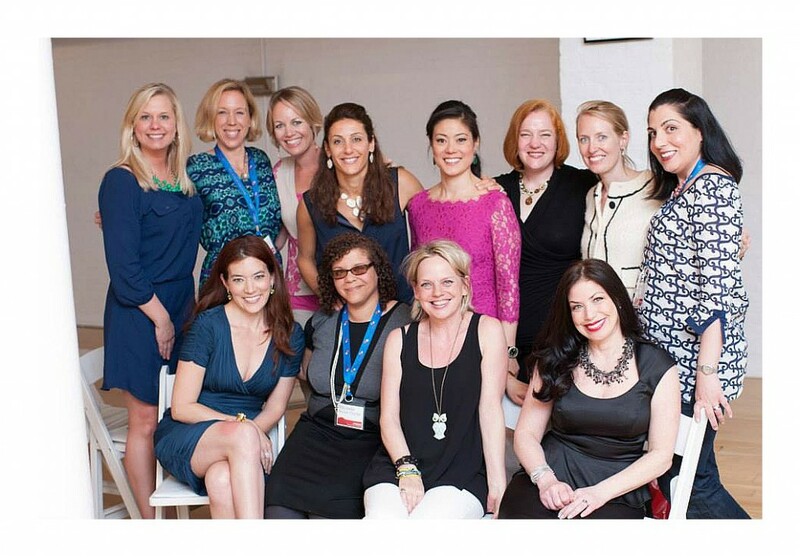 This entry was posted in Essential Dish, Uncategorized and tagged Janice Hoffmann Coach Of The Year, life coaching in nyc, Savor The Success, Women Entrepreneurs of The Year. Bookmark the permalink.